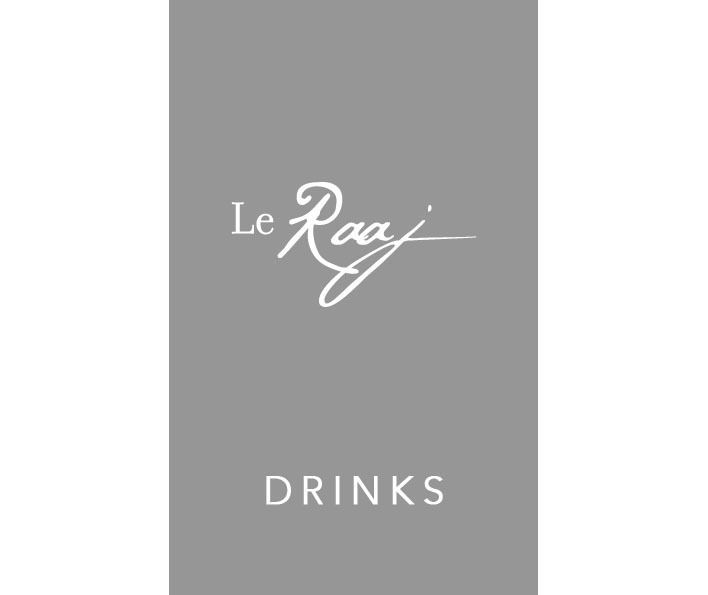 Le Raaj offers a contemporary yet authentic Indian dining experience within a luxurious and refined setting. 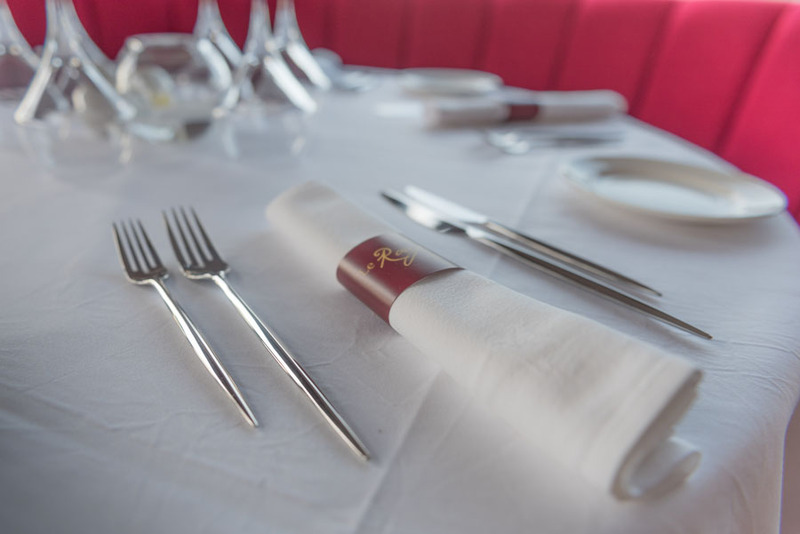 The finest exotic spices and highest quality locally sourced produce are combined to create intense dishes second to none. 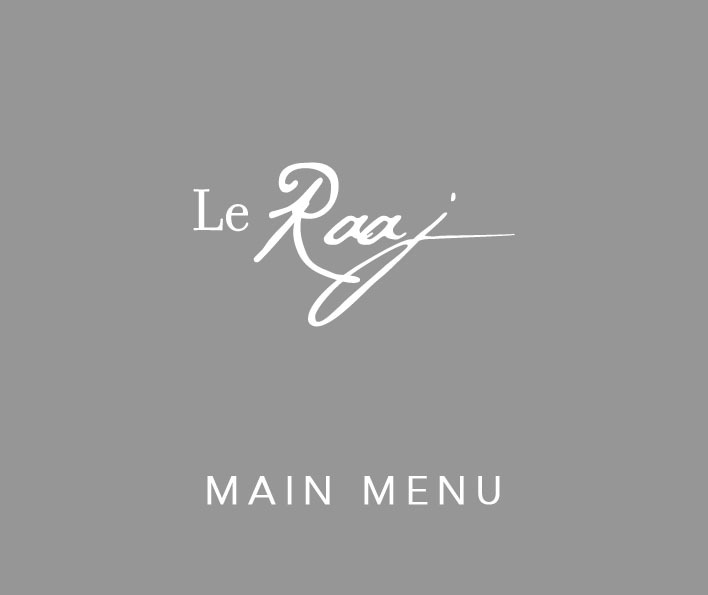 Delicious cuisine, exclusive wines and a sensational atmosphere make Le Raaj an unforgettable experience. 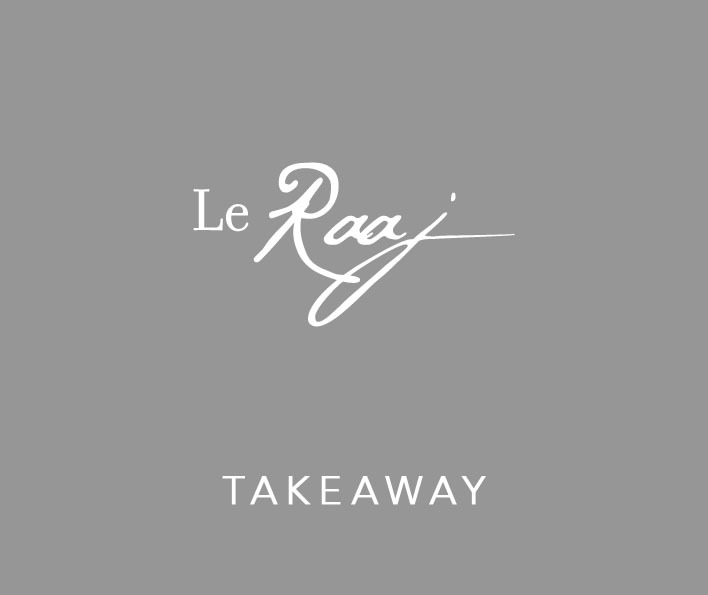 Le Raaj offers a selection of exciting and authentic Indian dishes ranging from the familiar to the more adventurous. 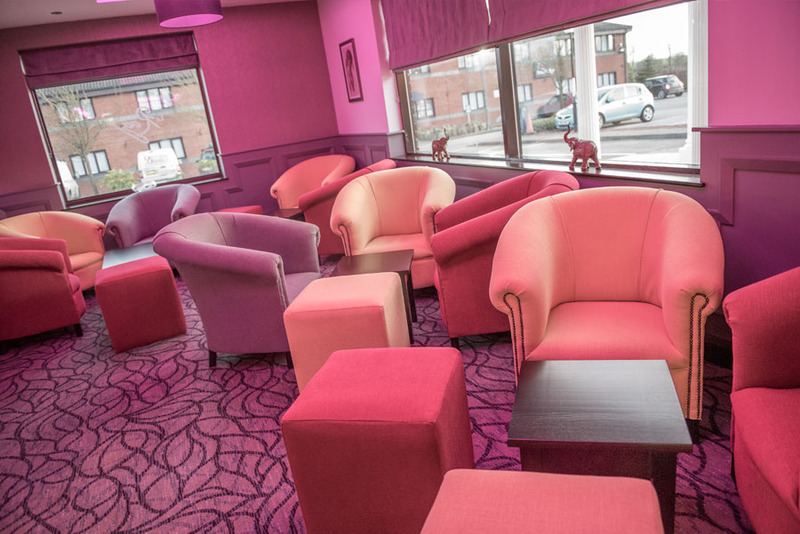 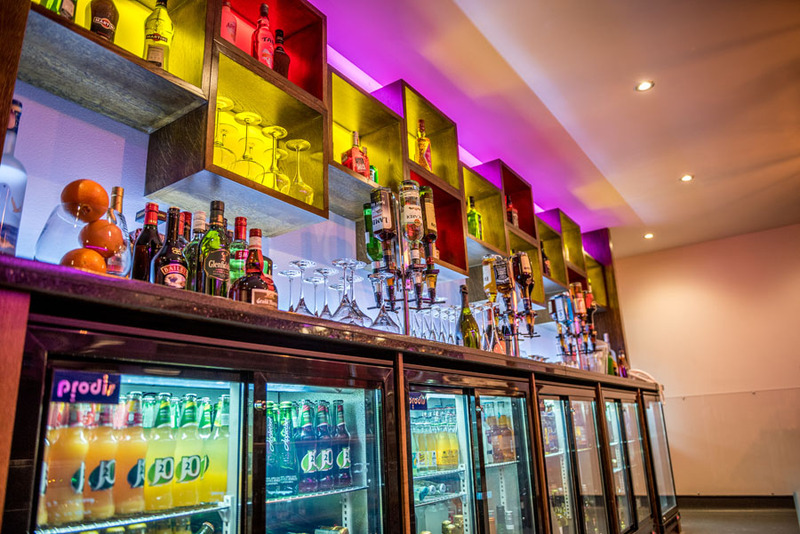 Download our menu and see what we have to offer. 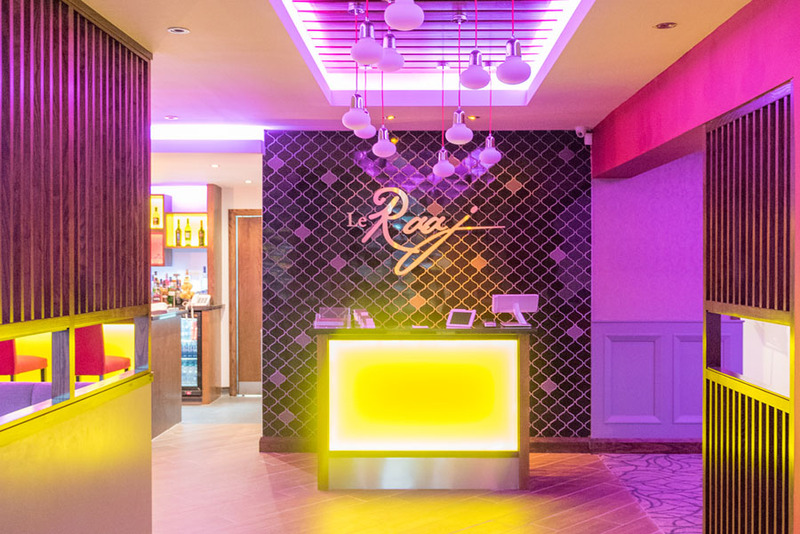 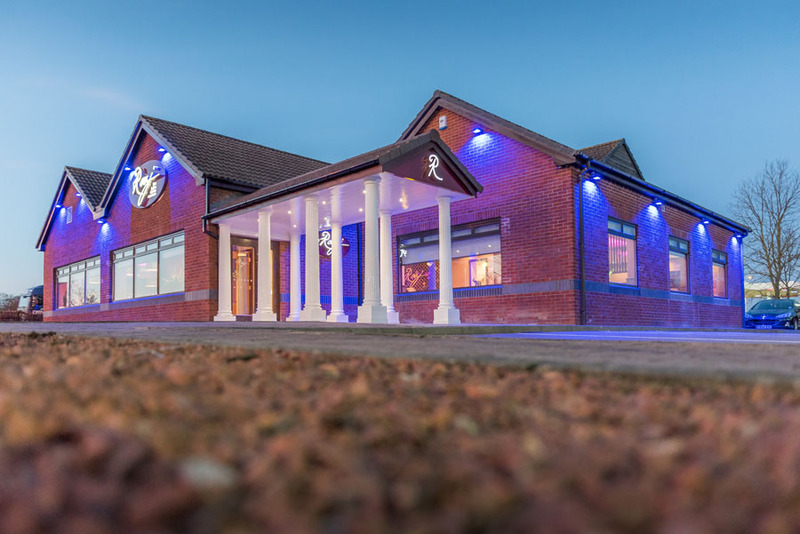 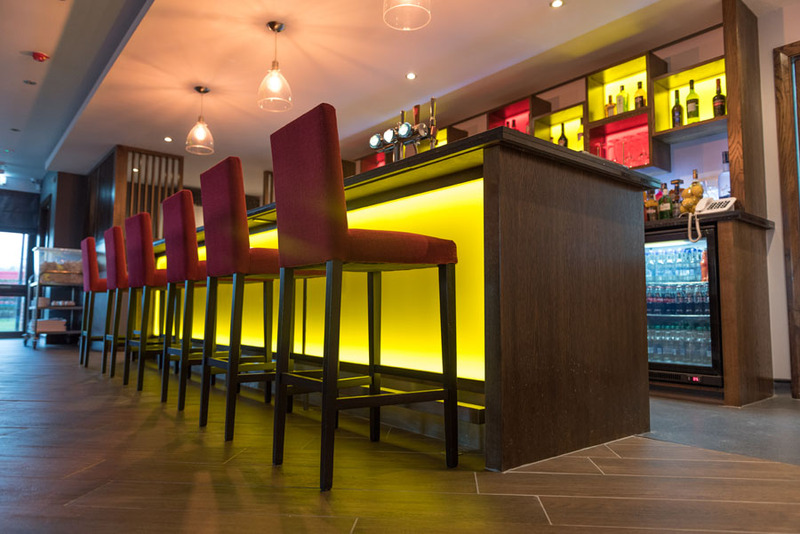 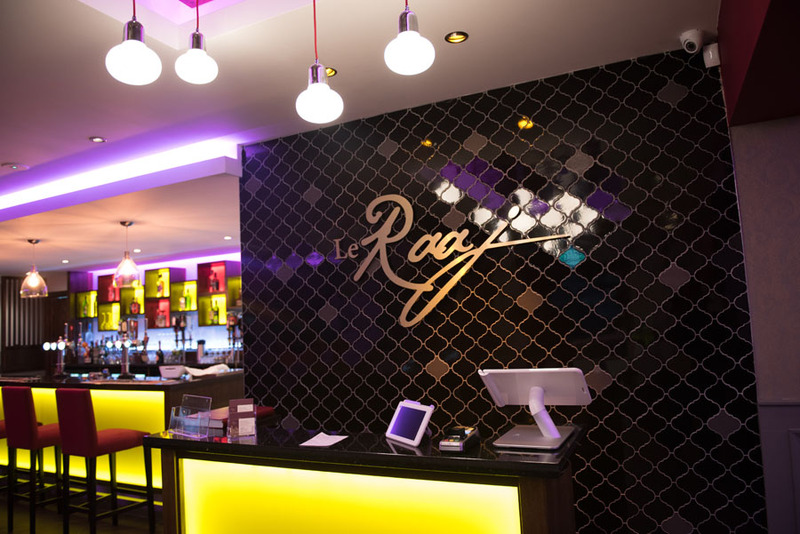 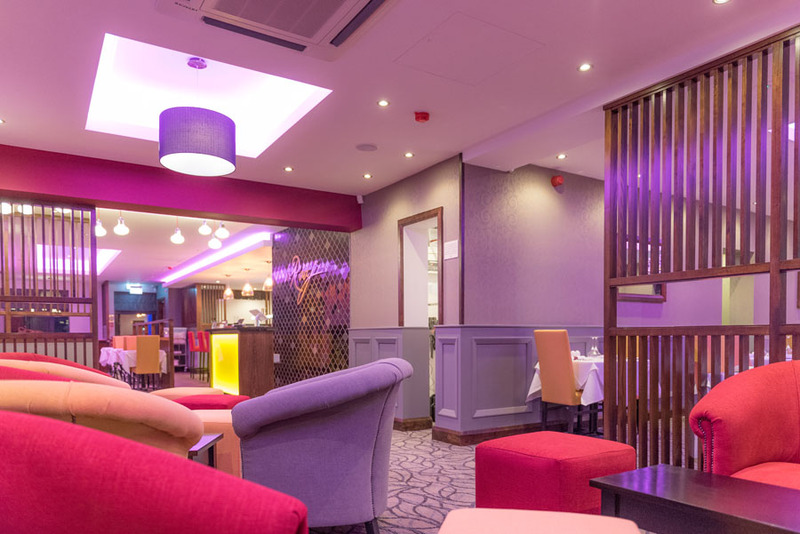 Le Raaj offers a contemporary and authentic Indian dining experience within a luxurious and refined setting.